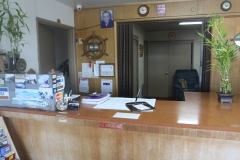 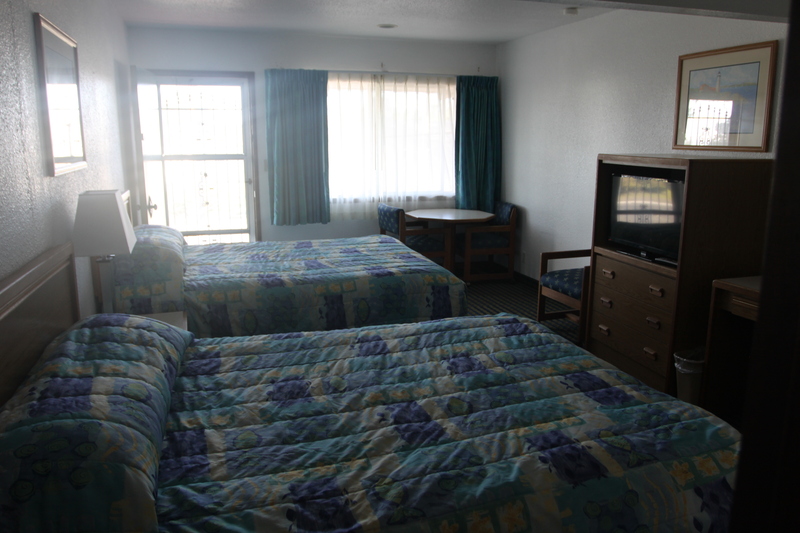 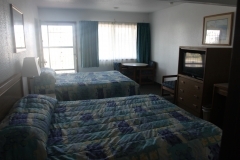 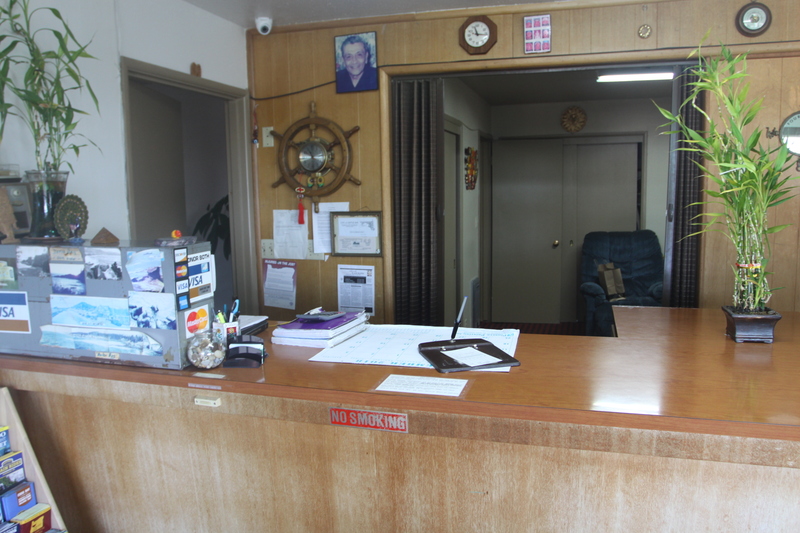 Four Winds Motel is a 21 guest-room plus manager’s suite economy motel located in Depoe Bay, the “Whale Watching Capital of the Oregon Coast.” The property is well positioned with 200 feet of frontage along U.S. Hwy 101 that faces west toward the Pacific Ocean. 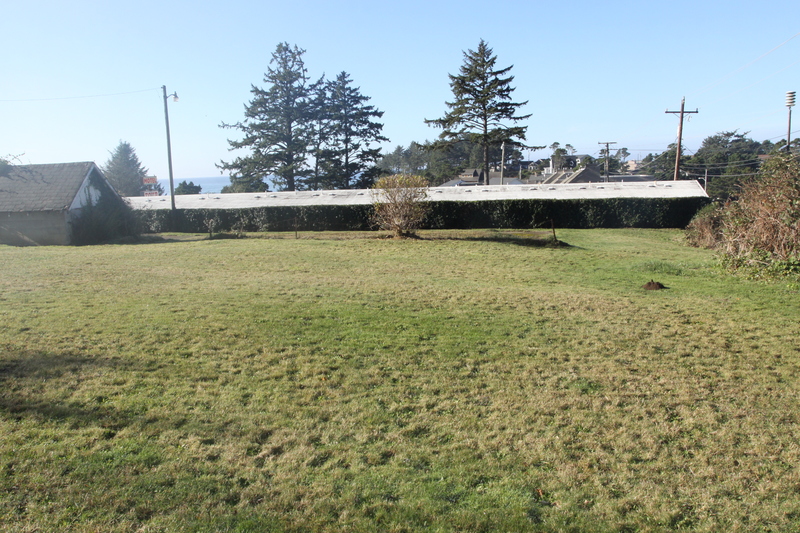 Directly across the street is a city owned designated green space with park benches that overlooks the ocean. 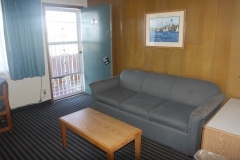 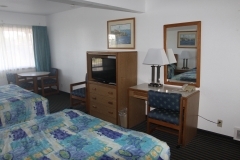 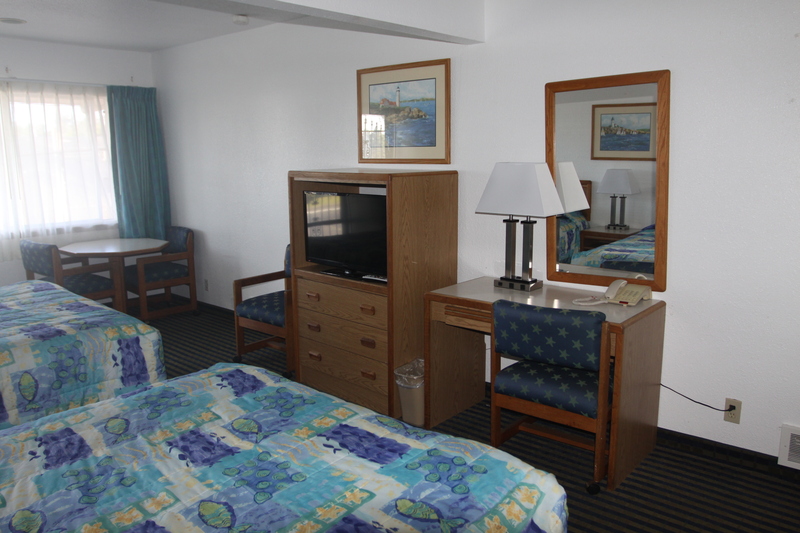 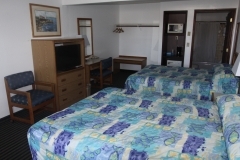 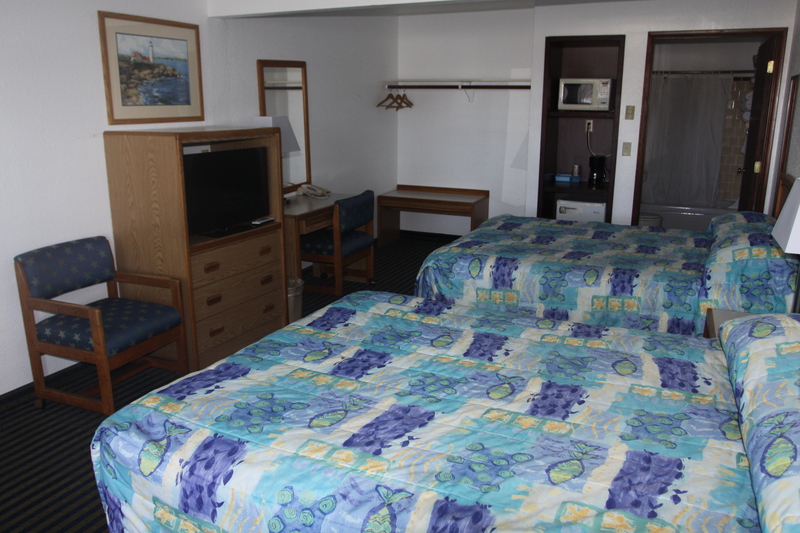 The motel is within walking distance of Depoe Bay Scenic Park, North Point Scenic Area, several restaurants and is only 2 minutes north of downtown and Depoe Bay’s new “Whale Watching Center”. 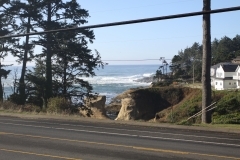 Other tourist attractions nearby include the Oregon Coast Aquarium in Newport, access to beaches and hikes, charter rentals, and local wineries / breweries. This area also benefits from its close proximity to Portland, Salem and Eugene. 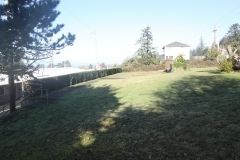 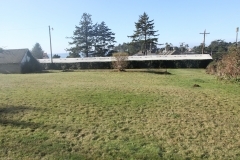 Additional Lot Available: Behind the motel there is an additional .44 acres being offered for $500,000. This vacant lot is zoned C-1 allowing for development of up to 32 units for hotel or apartment use. 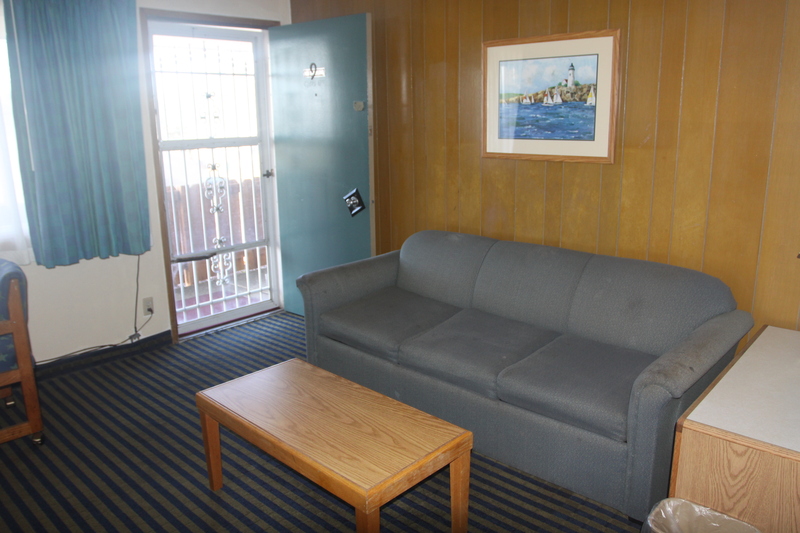 Total price for both motel and additional lot is $1,600,000.